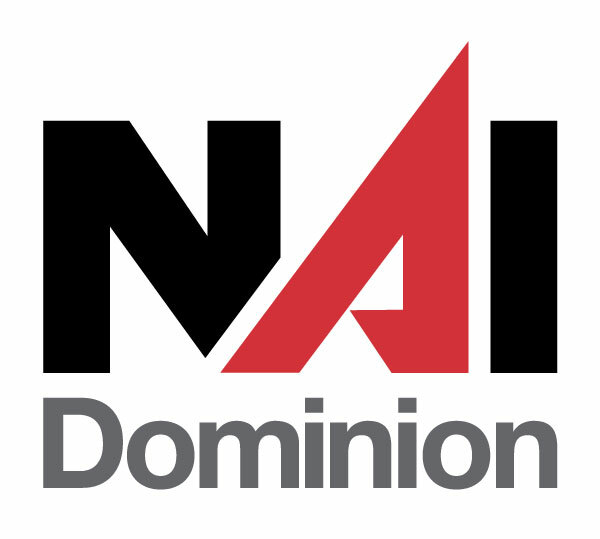 We are very excited to announce that now NAI Eagle and NAI Eagle-Hampton Roads is now NAI Dominion. This change is far more than a name rebranding it is a fundamental advancement in providing commercial real estate services to the existing clients, customers, tenants, landlords, and investors as well as expanding services in the Richmond and Hampton Roads markets. This entry was posted in NAI Dominion News and tagged Brent Tiano, Chris Rice, Commercial Real Estate, Industrial, Jeff Doxey, Lease, Lewis Little, NAI Dominion, Office, Patrick L Reynolds, Retail on July 30, 2017 by NAI Dominion.